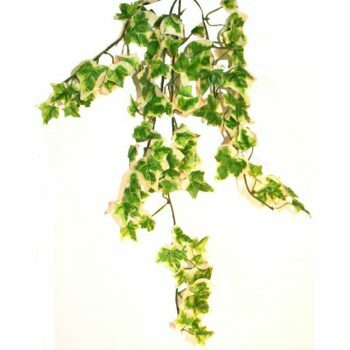 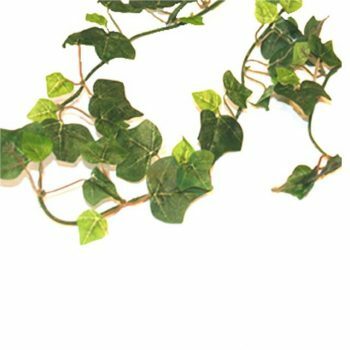 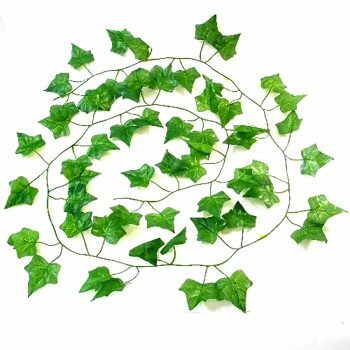 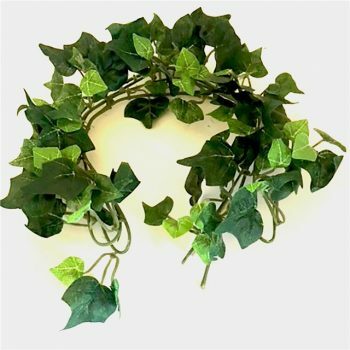 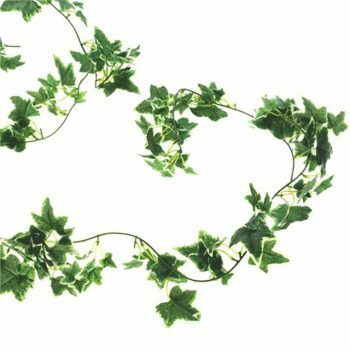 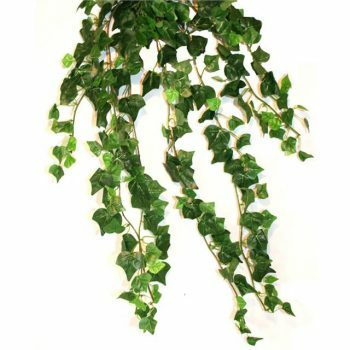 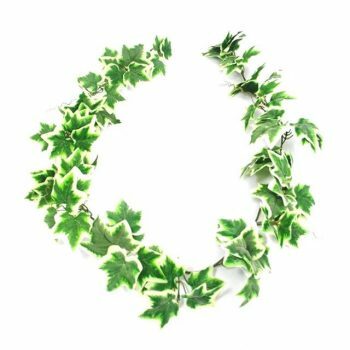 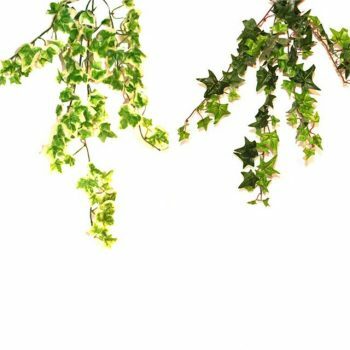 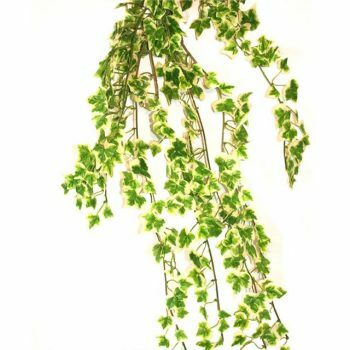 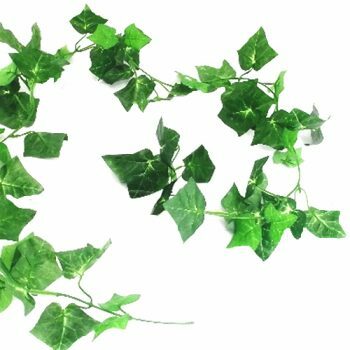 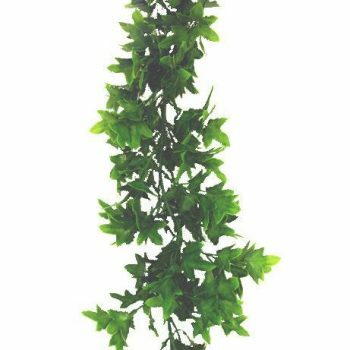 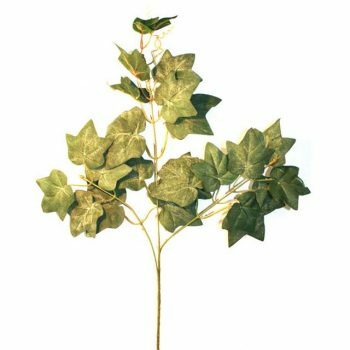 Our lush, highly realistic selection of artificial ivy fronds, sprays and garlands enables you to add a wonderfully tactile, rustic and natural flourish to all manner of shelves, bookcases, mantelpieces, table arrangements and hanging baskets. 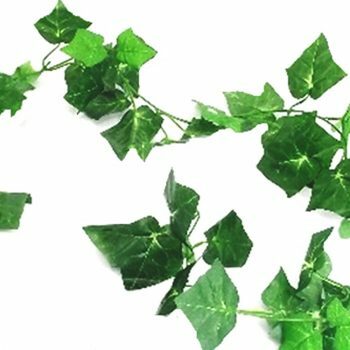 Whether you’re looking to add something of a vintage, naturally overgrown feel to enhance and soften modern interior design, or perhaps to give a particularly seasonal feel to augment your festive décor, our range of ivy sprays, candle rings and more will deliver exactly the effect you’re aiming for. 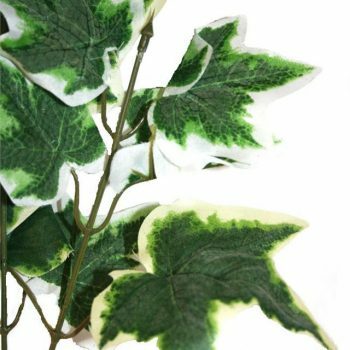 Pick from numerous options including variegated leaves, cascading trails, upright bunches, and silk or flocked foliage to tailor the precise look and feel of your designs.